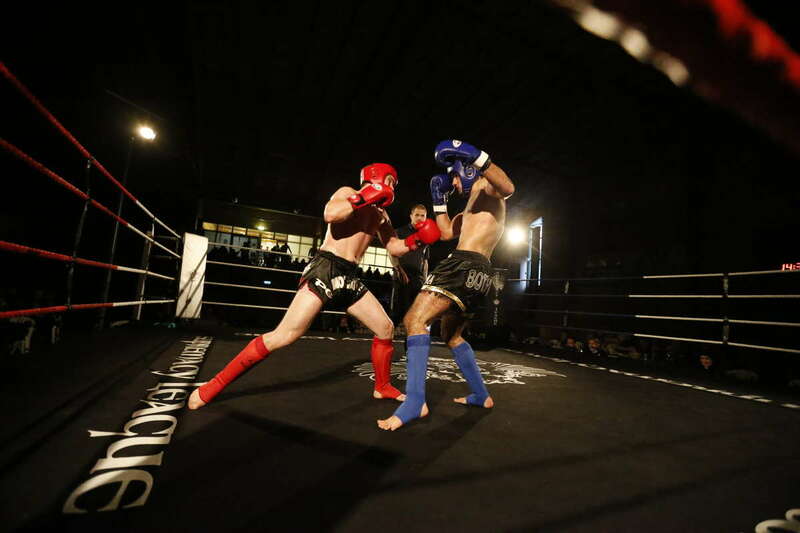 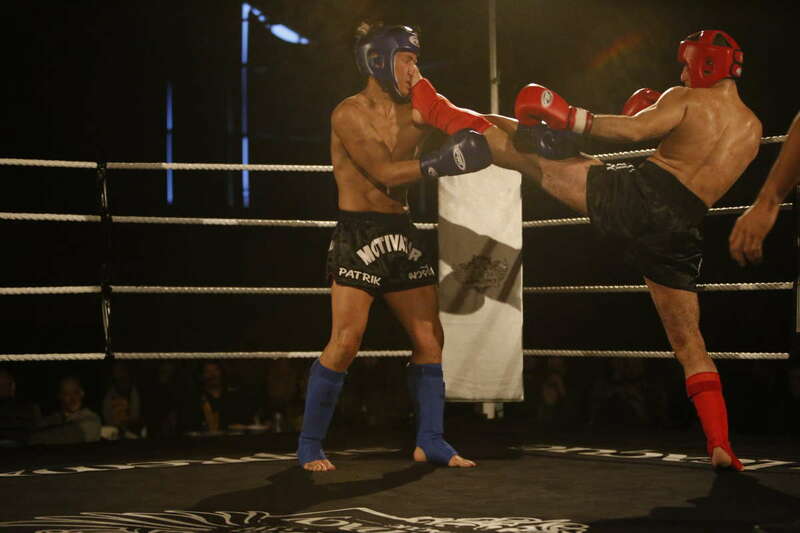 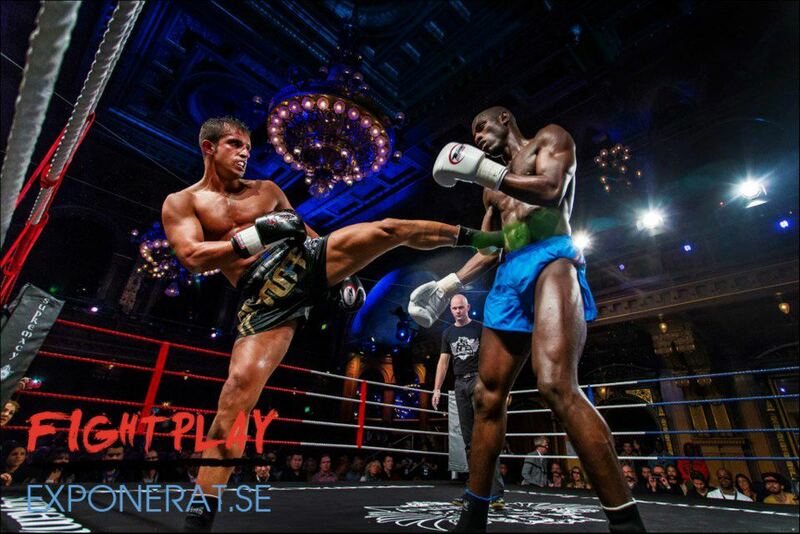 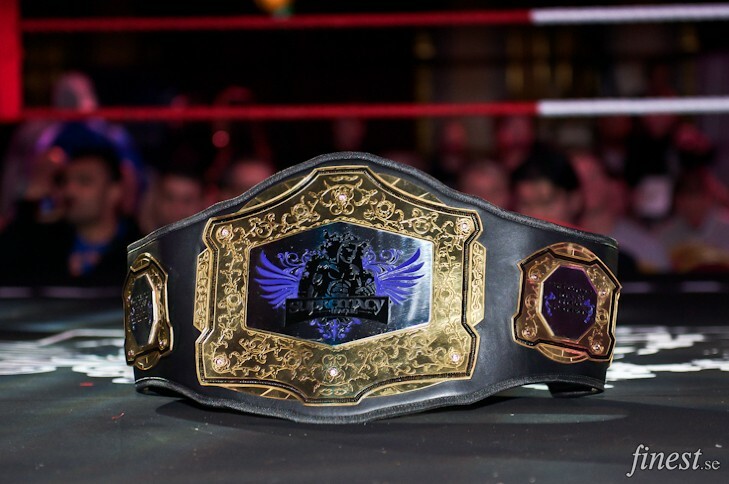 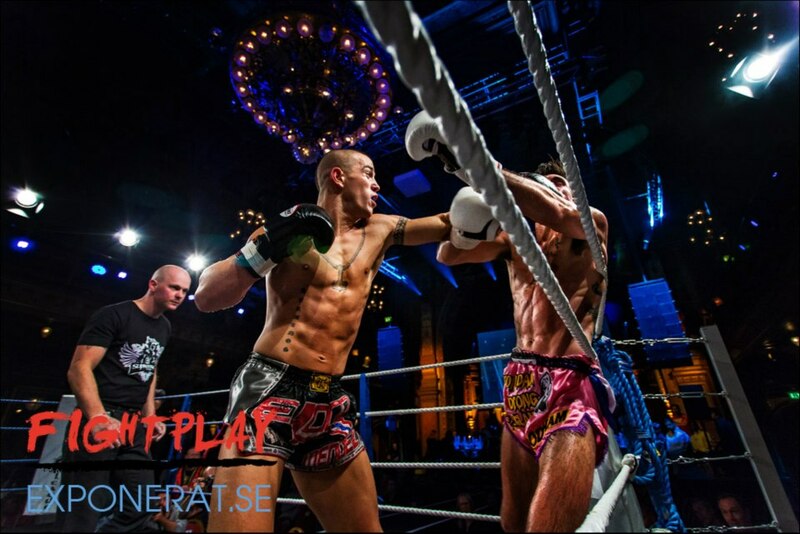 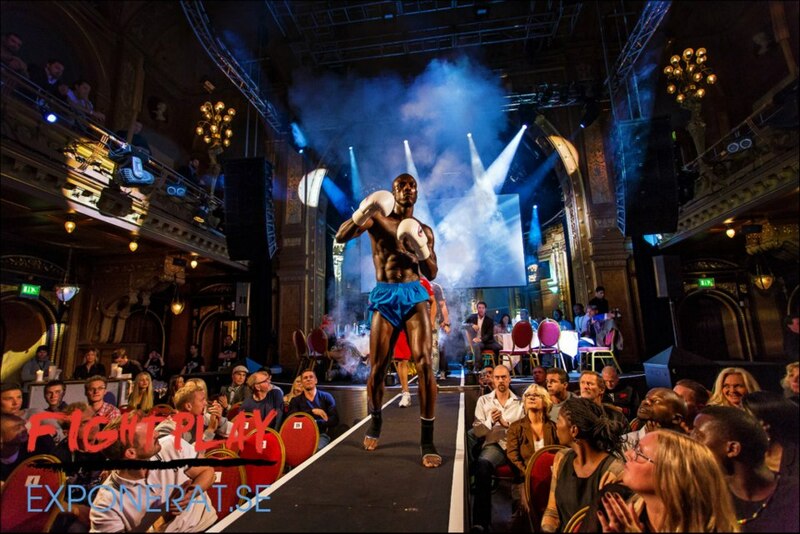 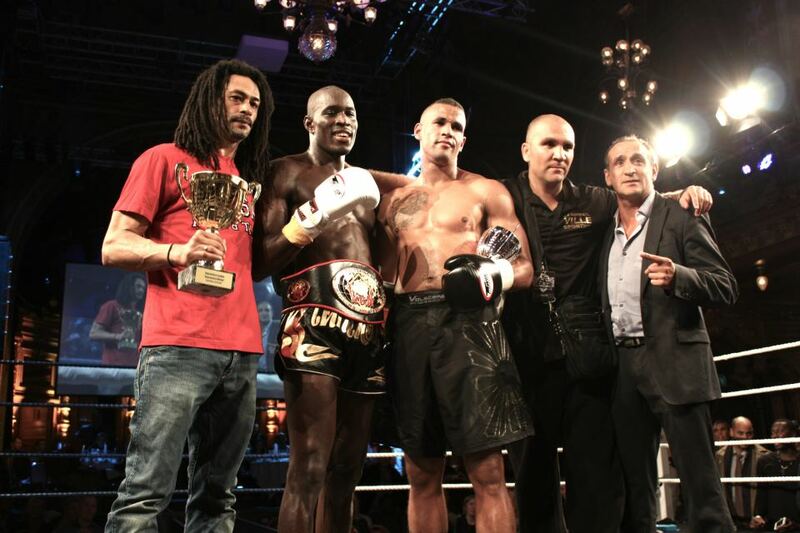 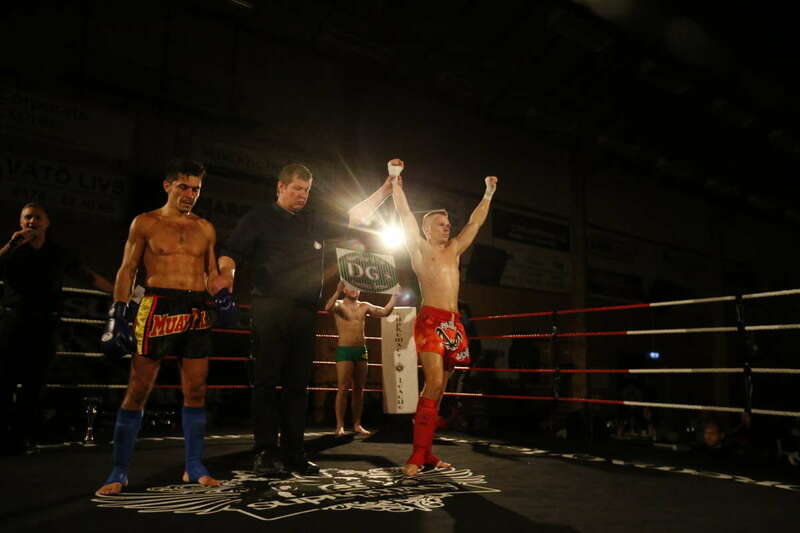 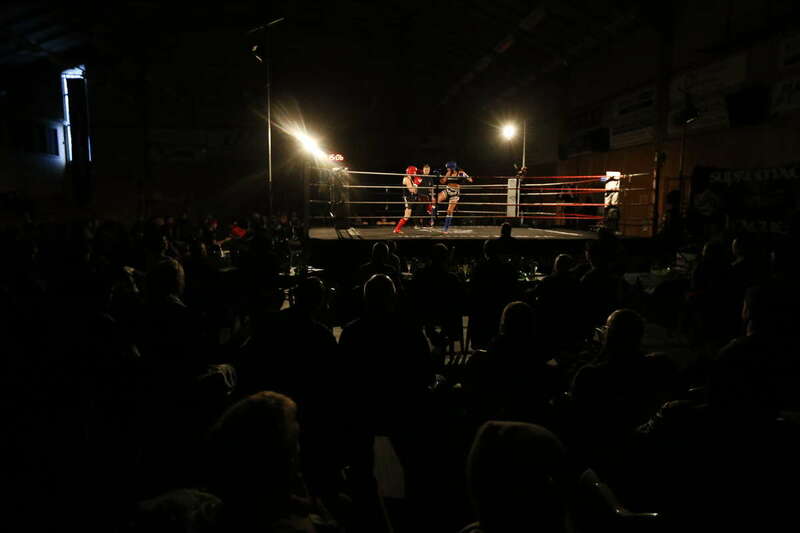 Supremacy Amateur League IX was held in Norrtalje, Sweden by Supremacy Gym Norrtalje on November 1, 2014 at Norrtalje Sportcentrum – Gustav Adolfs väg 53 in Norrtalje. 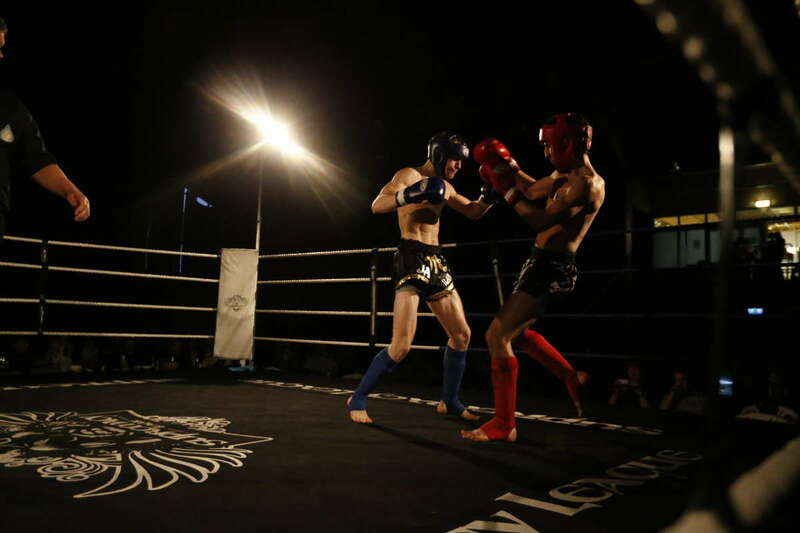 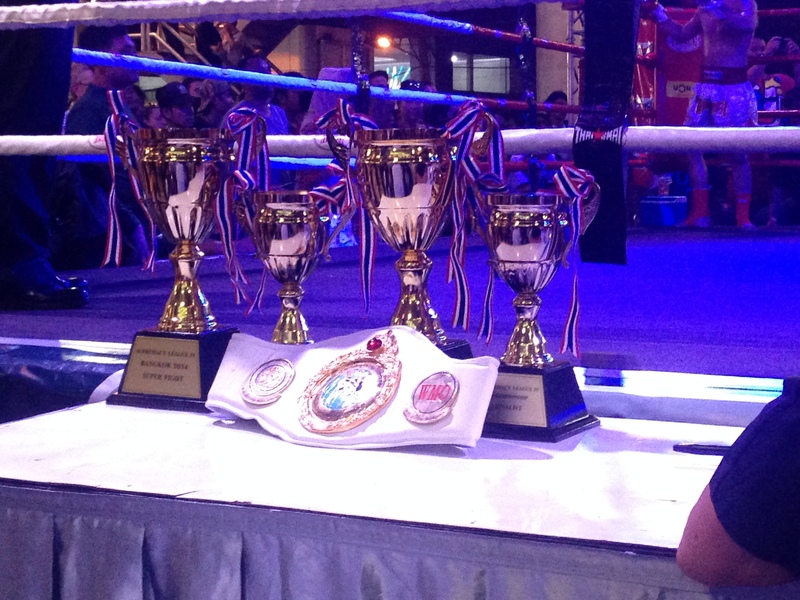 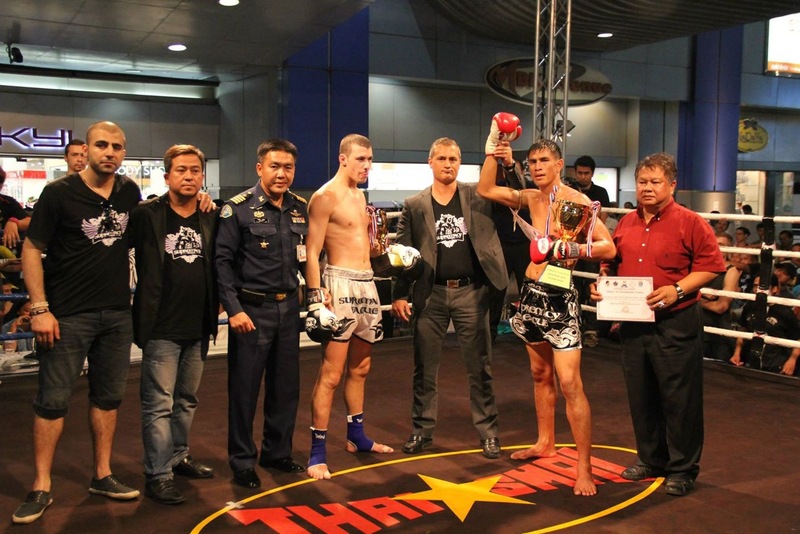 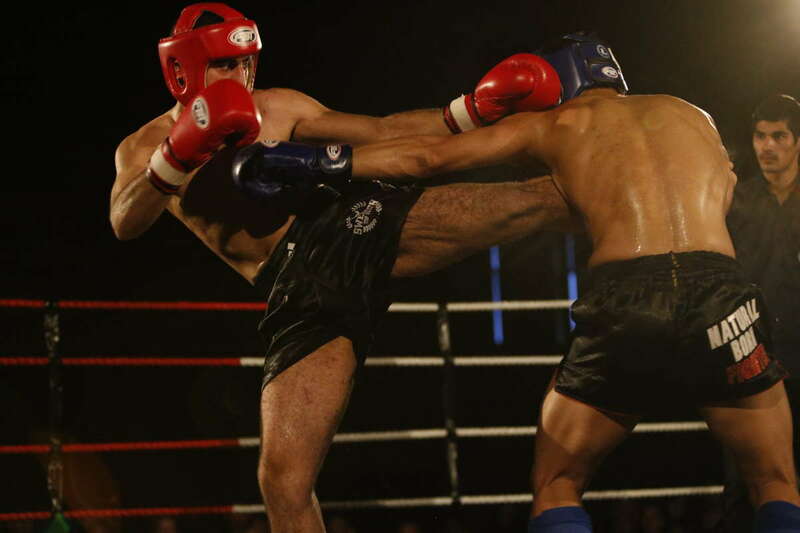 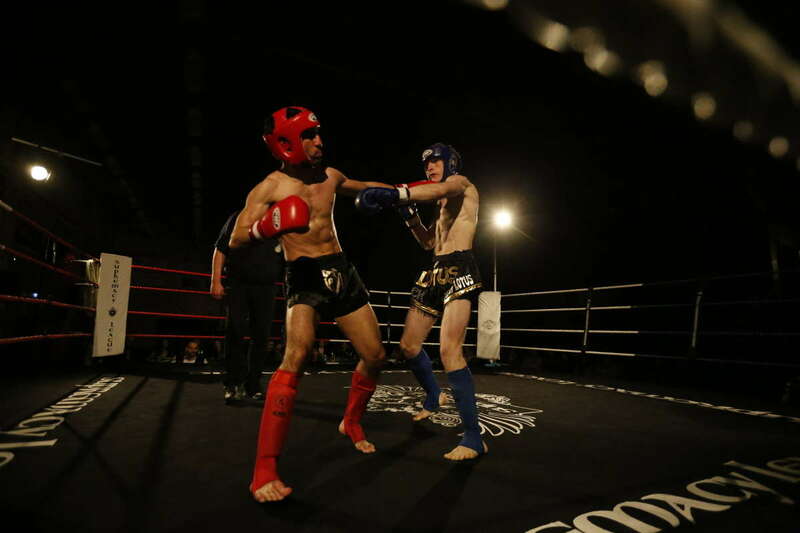 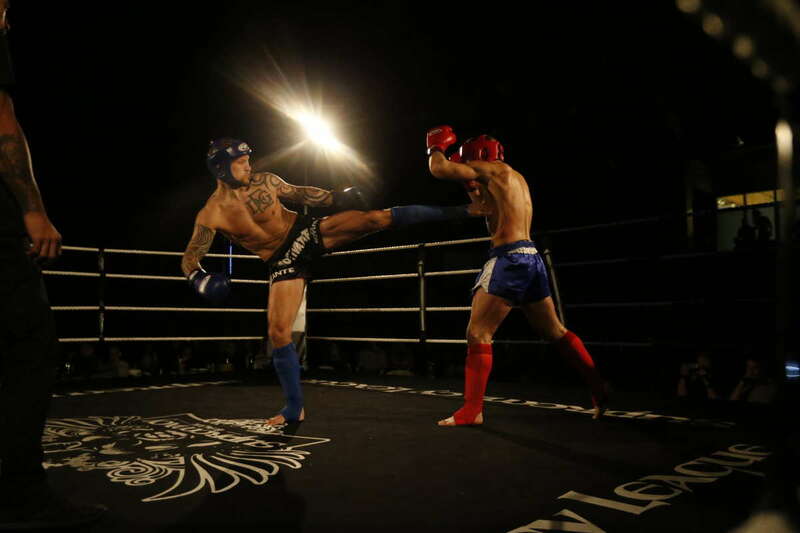 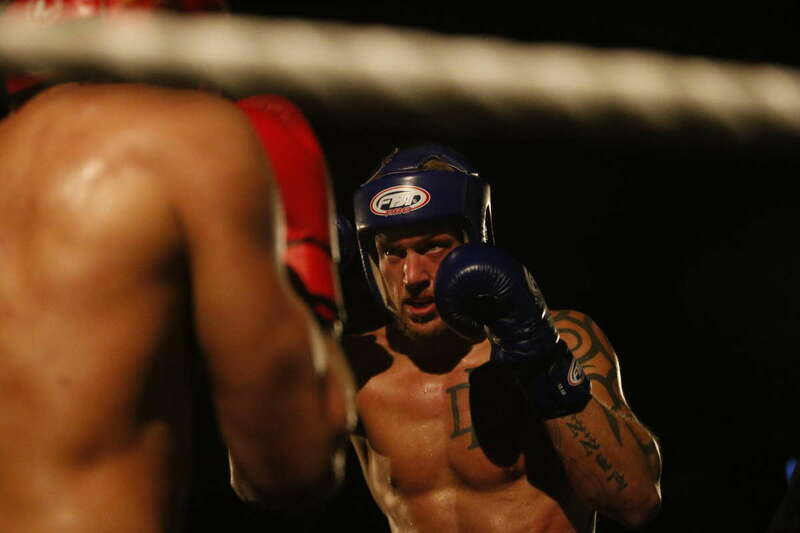 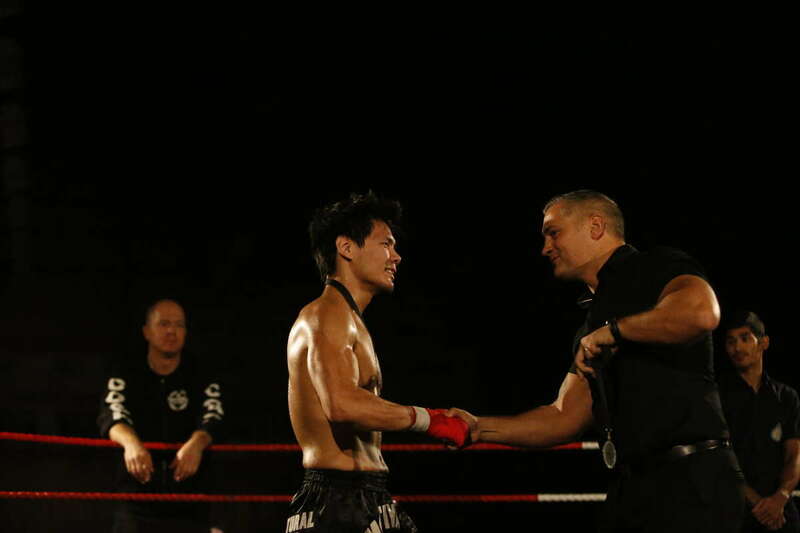 The event contained 11 muaythai fights in B- and C-class. 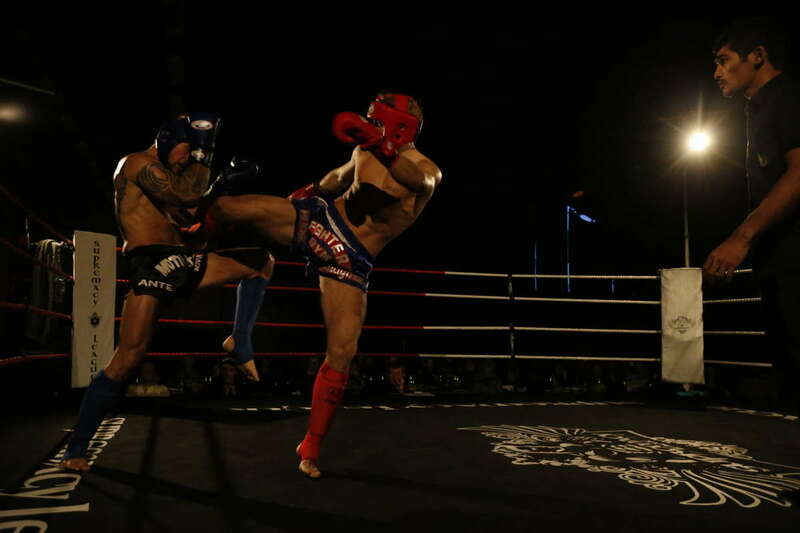 This is the final fight card and results for Supremacy Amateur League IX. 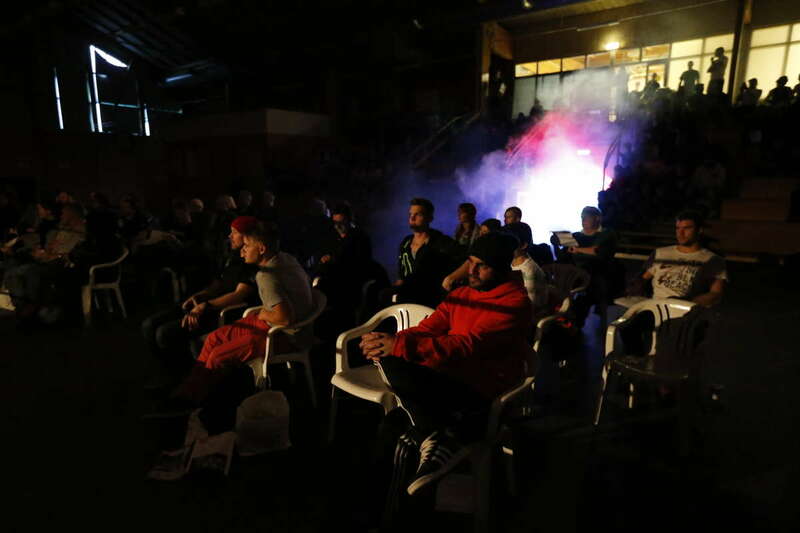 This is the live stream that was available during the event. 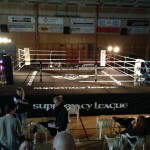 It will soon be available in edited HD quality through Supremacy League’s YouTube channel. 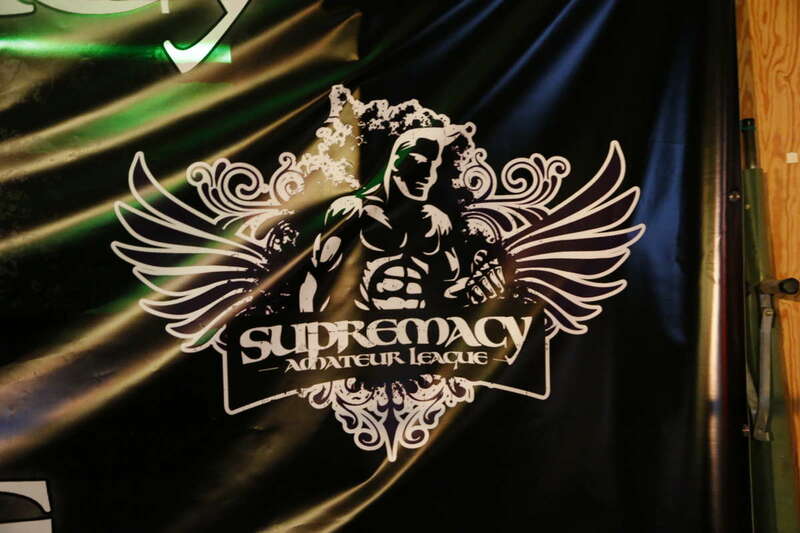 Photos from Supremacy Amateur League IX. 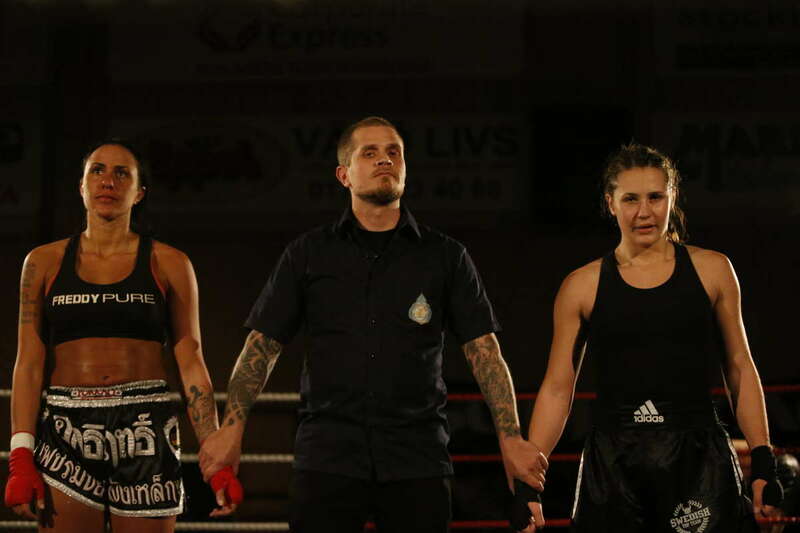 Courtesy of Norrtelje Tidning.